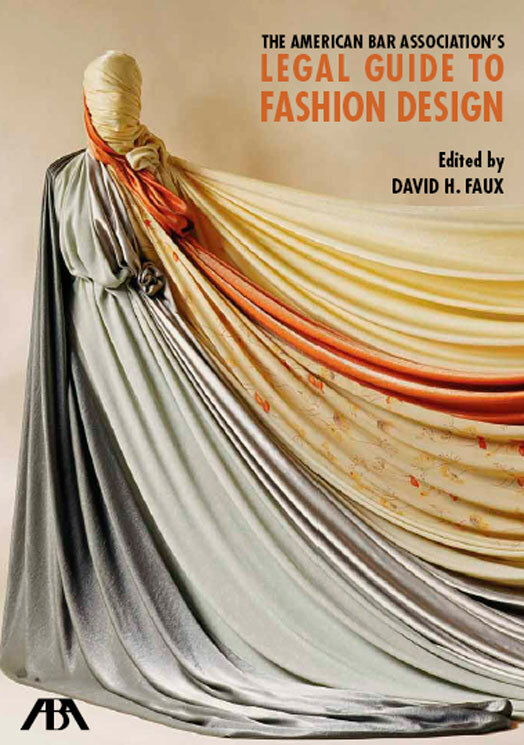 An authority on the subject of fashion law, David H. Faux edited the American Bar Association's LegalGuide to Fashion Design, and authored its chapters on copyright and trademark creation. Too Busy To Brag® | Update: Corbello v. Valli et al. Too Busy To Brag®: Siegel on Entertainment Law, and Legal Updates! Rah! Rah! Fashion Designs Protection! Superb Owl®: David M. Gross, Esq.